---Organic Red Raspberry Leaf, Organic Ginger Root, Fruit Phenolic Blend (Organic Whole Orange, Organic Cranberry, Organic Blueberry), Organic Chamomile Flower, Organic Dandelion Leaf, Organic Dandelion Root, Organic Spinach. 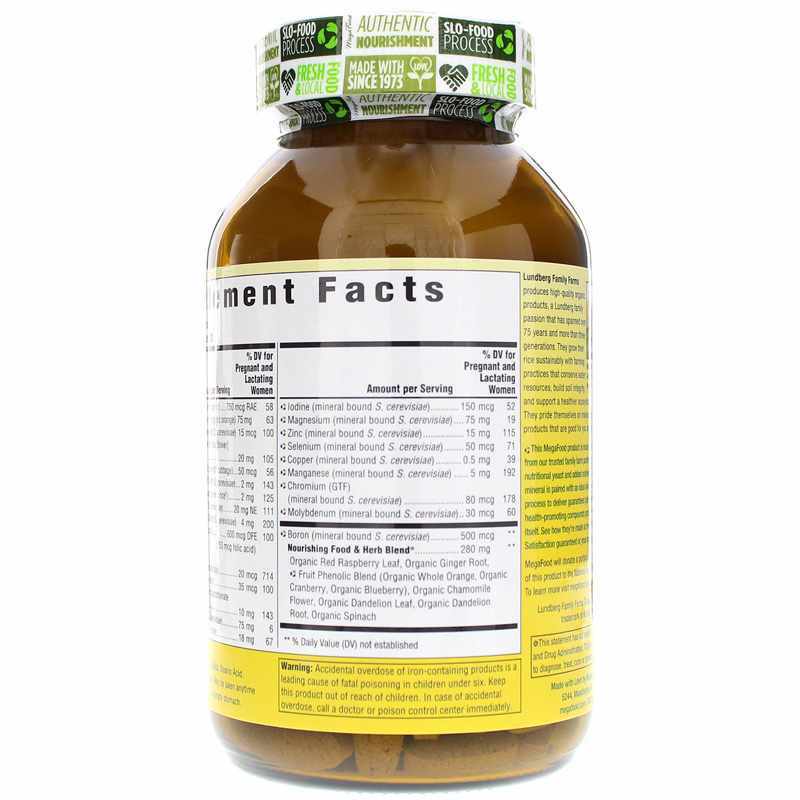 Contains NO: GMOs, gluten, soy, dairy, pesticides, herbicides. Vegetarian and Kosher. I was surprised how quickly our package arrived and great packaging to ensure secure. <br>Pills (to me) are easy to swallow and do not have that chalky taste. So far I am pleased with this product and will continue to reorder as needed. I received my package on time and beautifully wrapped. The bottle this comes in is glass which is very nice and I could tell them company took extra care in wrapping product to ensure it arrived undamaged. The pills are very easy to swallow and they do not make me feel sick even when taking on an empty stomach. I typically split up how I take them, two in the morning and two at night to ensure my body is really absorbing everything. Excellent product I plan on continuing use through my pregnancy! I'm a first time mother-to-be & knew nothing about taking prenatal vitamins prior to ordering this. I searched online for the best organic prenatal vitamins & these show up so I clicked to order. These smell like dog food, they taste salty & according to a recent review of these, do not contain DHA which I'm told is very important for the baby's brain development. So..., that was a definite no no for me & my unborn baby. Next...! Great, clean supplement. I feel wonderful when taking them. I do 2 in the morning, 2 at night, and with a multi I never feel icky after. I will not go without these!! I love these PN's. I use them my entire 1st pregnancy and I felt great! 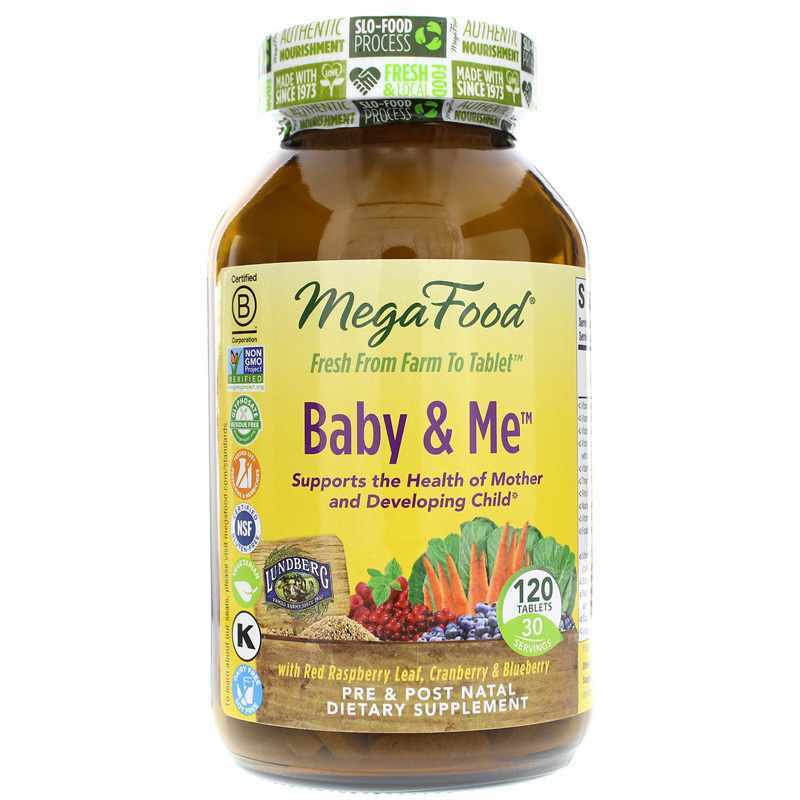 I'm now pregnant with my 2nd baby and I wouldn't trust any other vitamin than MegaFood. 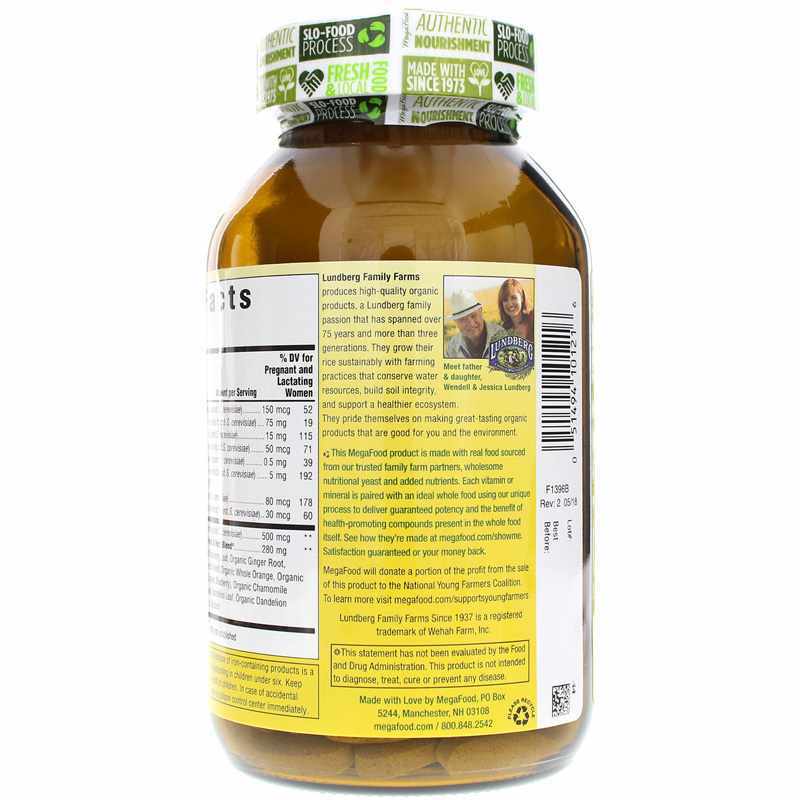 Helps prevent nausea and gave me a boost of energy! 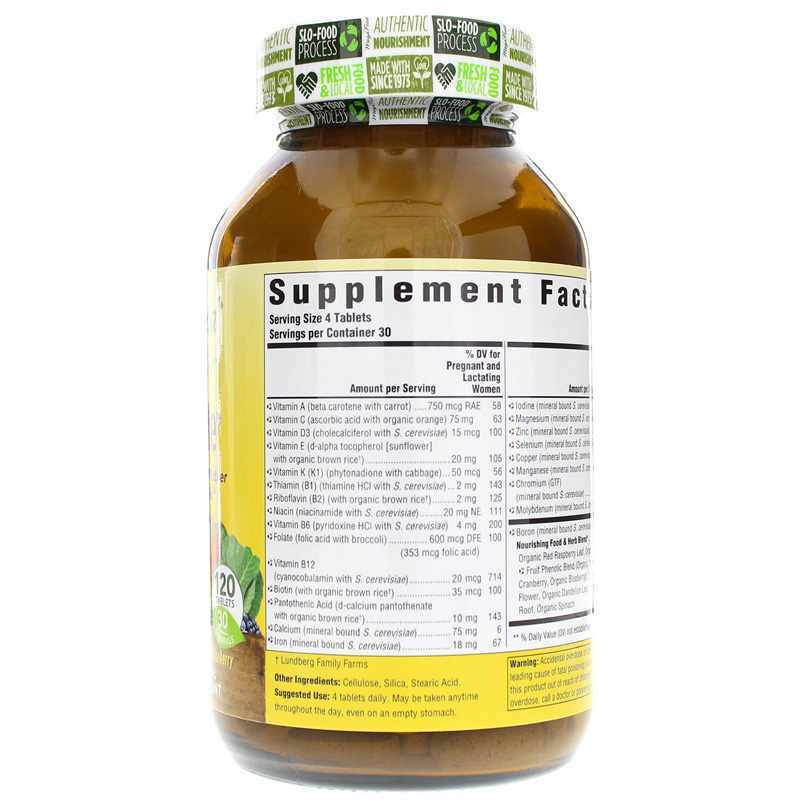 This is a great prenatal vitamin with ingredients chosen that absorb into your system well. I also like that it has the added herbs to help you in pregnancy.